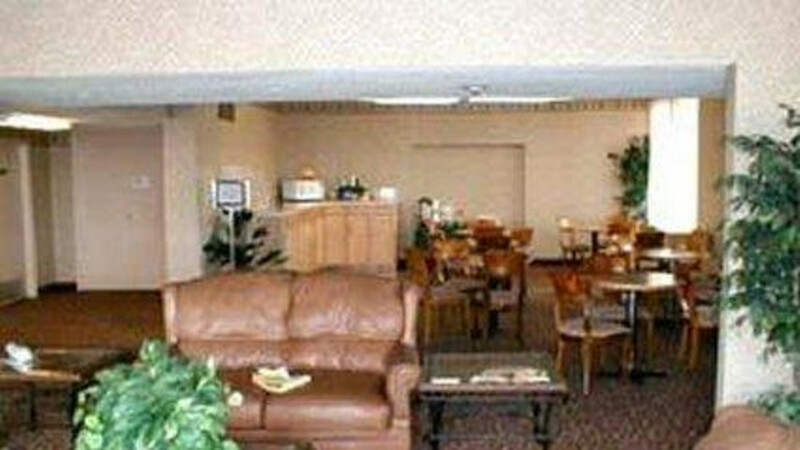 The Rodeway Inn is conveniently located by the Cheyenne Regional Airport. 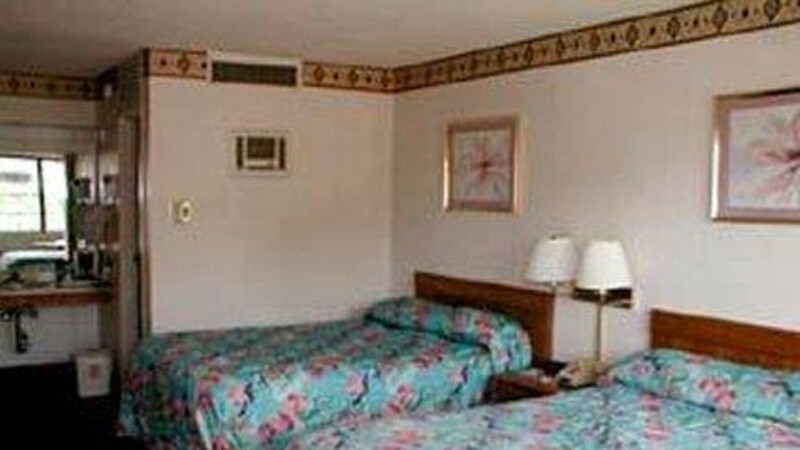 This Cheyenne, WY hotel is ideally situated close to a variety of area attractions and points of interest, including the F.E. Warren Air Force Base, the Terry Bison Ranch and Frontier Park, home of the famous Cheyenne Frontier Days event, the world's largest outdoor rodeo and Western celebration. Even if it's the last room in town, don't stay here.